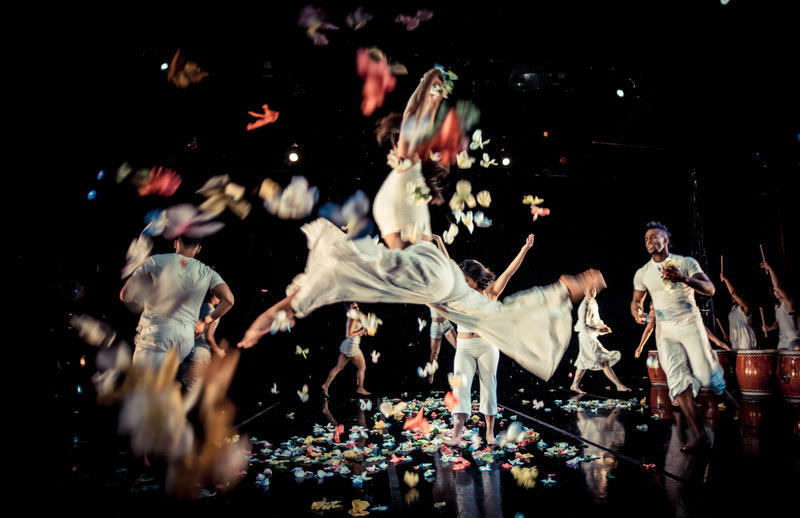 Iconic dance troupe Dance Brigade is celebrating its four decades of intersecting art and social issues with the show Gracias a La Vida - Love in a Bitter Time. The evening will touch on everything from immigration to freedom of the press, all with the company’s signature blend of fierce dancing, taiko drumming, and a live band. KALW’s Jen Chien sat down with Dance Brigade’s Artistic Director Krissy Keefer to talk art, activism, and what happens next. Keefer: I have had a great life. I have been able to be an artist and in the Bay Area, which is one of the most amazing places on the planet, and I'm grateful. Dance Brigade will be celebrating its 40th anniversary with the performance Gracias a La Vida - Love in a Bitter Time this weekend at the Yerba Buena Center for the Arts.